One of the best things about weddings is, obviously, how they gather friends and family. But, if there’s someone close to you that couldn’t be there, there are plenty of lovely ways to honour them. 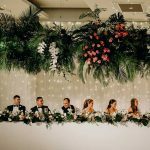 From including a favourite bloom in your bouquet to serving up a cherished dish at the reception, we’ve gathered some beautiful ideas to make your own. It’s a simple touch that only a few people might pick up on, but adding a favourite bloom to your bouquet is a beautiful way to keep your loved one close to your heart. Were they obsessed with sunflowers? Were they a fan of native Australian blooms, like proteas? Did they always have roses in the house? Talk to your florist, let them know about the overall look you’d love for your wedding and they’ll create something that’ll work for both. How blooming lovely! Want to add another sweet touch to your bouquet? 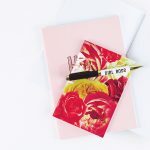 Photo charms have become really popular lately, with a range of creatives on sites like Etsy lending their talents. 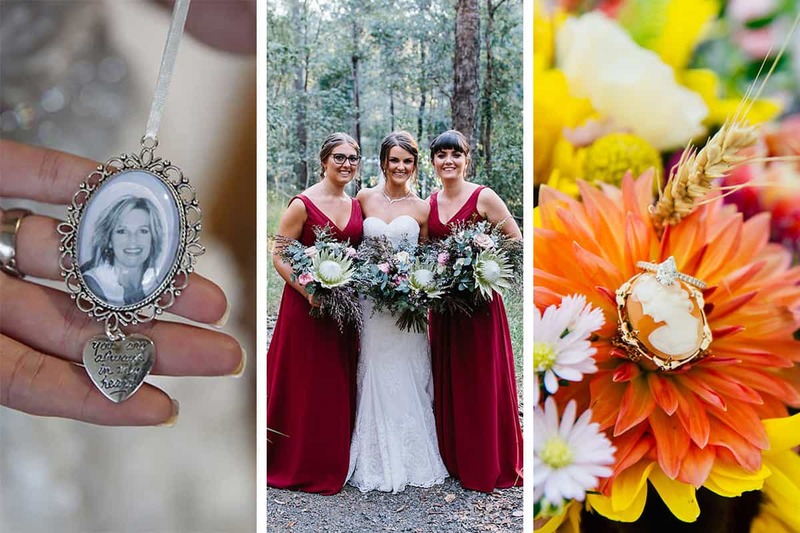 Whether you go for a from-the-heart message or a photo (or both), pinning one of these beauties to your bouquet is a great way to have your loved one there for your ceremony. Leaving a seat empty for someone dear to you at your ceremony is a touching gesture that really goes far, especially if you’re inviting relatives from their side of the family. 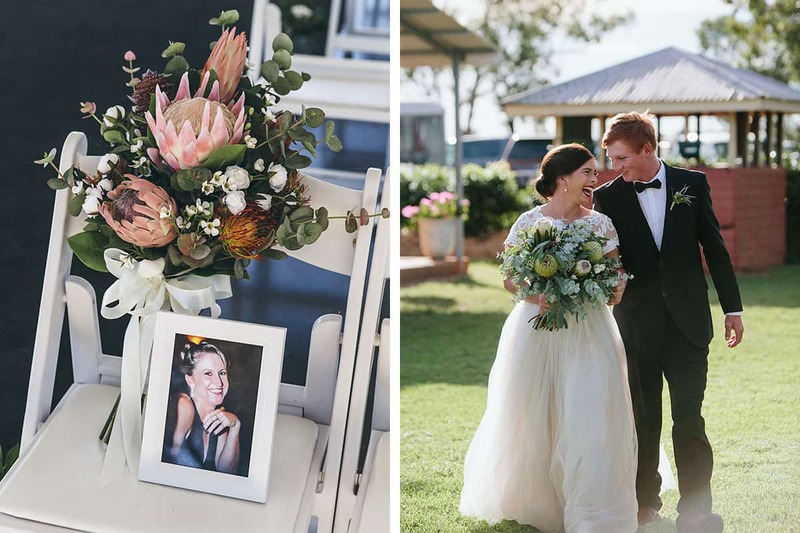 Be sure to display a beloved photo of them in a gorgeous frame and, if you really want to go the extra mile, include a bouquet like the one that your bridal party will be carrying – simple but so heartwarming. Make your guests feel the love and serve a deceased loved one’s favourite drink during the ceremony. It’s a celebration, after all, and we’re sure they’d want everyone to feel the warm-and-fuzzies! Was grandad a bit of a sherry connoisseur? Was grandma known for her homemade lemonade? Did mum love a glass of shiraz with dinner? Whatever refreshment you serve, take a moment in the ceremony to let your guests know how special it is to you and raise a glass to your loved one before saying “I do”. 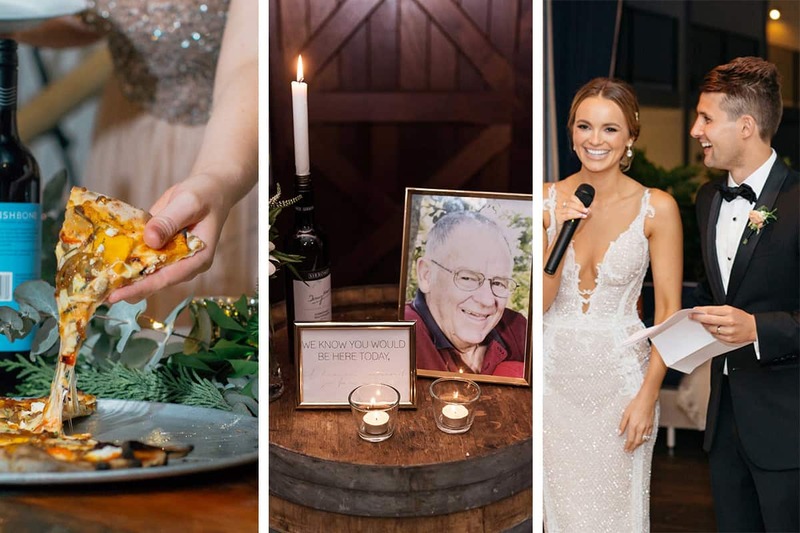 If you’re having programs at your ceremony, add an acknowledgement to someone dear to you – think a delightful quote from their favourite book or film, or even just something like ‘In loving memory of…’. 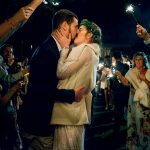 Okay, this won’t exactly suit everyone, but we absolutely loved it when we read about one bride’s brother who wore their deceased father’s boots to walk her down the aisle (above, right). “He told me that he wanted dad to be with me when we were walking down the aisle,” said the bride – so, so sweet! If shoes aren’t exactly a possibility, consider something like a watch or tie. 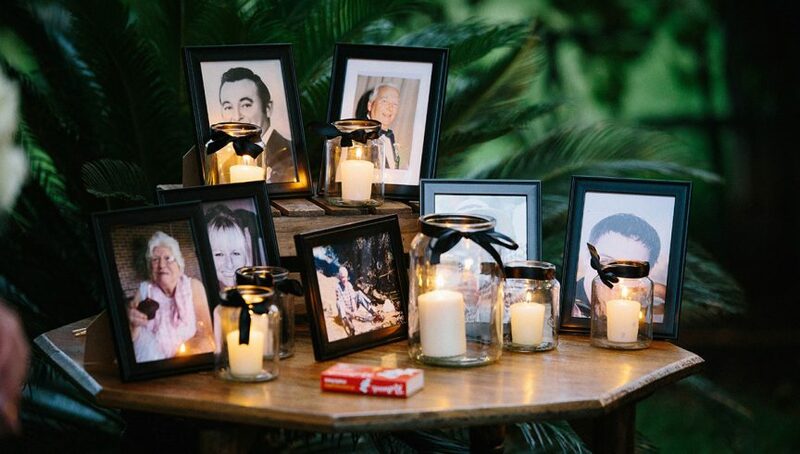 Include your deceased loved ones in your celebrations by setting up a table with cherished photos and candles. It’s a classic way to include those no longer with us and for good reason! To really honour them, gather their family members and light a candle with your inner circle. Was your aunt a whizz with Italian cuisine? Was your dad a huge steak-lover? 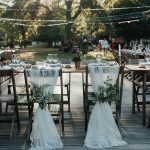 If it’s something that you and your partner also adore, talk to your caterer or venue and put together a menu that incorporates a very special dish. Or, if sweets were more their thing, include a dessert bar with treats your deceased loved one often made (like old-school chocolate-chip cookies, apple pie, brownies or shortbread). Don’t forget to include signage like ‘Grandma’s famous vanilla slice’ for that finishing touch! If you’re planning on grabbing the mike at some point, be sure to say a few words about those who couldn’t be there for your special day. Keep the mood full of happiness by sharing a couple of funny stories and, if it applies, some of their cheesiest dad jokes! Before the special day, talk to your DJ or band and organise for them to play a song that your loved one really treasured – if you’re taking care of the entertainment yourselves, add a special track or two to the playlist! 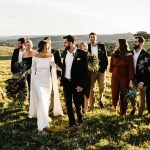 Whether it inspires a slow-dance or an all-out power ballad-style sing-a-long (or both), honouring them through song is sure to make for truly amazing memories.